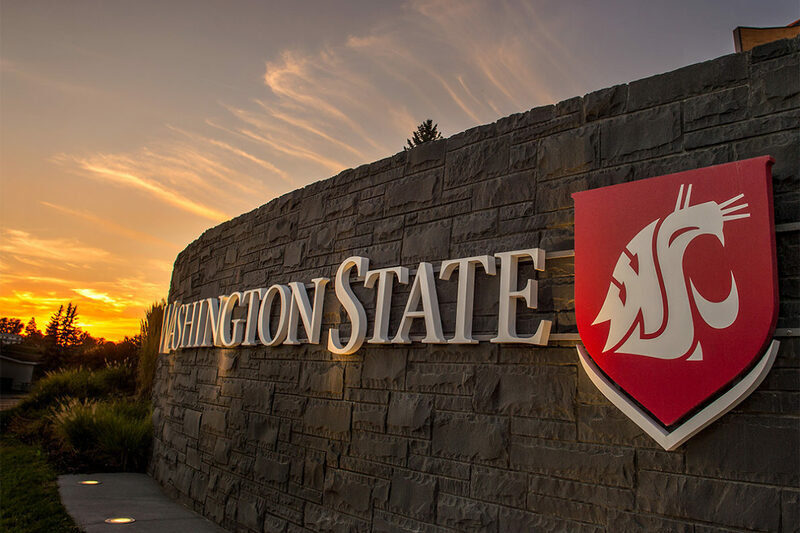 PULLMAN, Wash. – The Board of Regents of Washington State University will hold a retreat Jan. 24‑25 in SeaTac, Wash. The retreat will begin with dinner, 6 p.m. Thursday, Jan. 24, Cedarbrook Lodge, Lily Room, 18525 36th Avenue South, SeaTac, WA 98188. On Friday, Jan. 25, the board will meet 8 a.m.–5 p.m., at the Cedarbrook Lodge, Lily Room. The Regents will immediately go into Executive Session from 8:00 a.m.–9:00 a.m. with legal counsel to discuss litigation or potential litigation involving the university and to review the performance of a public employee. In addition, Friday, Jan. 25, at 6 p.m., the Regents will attend a joint social event of the University of Washington and the Washington State University Boards of Regents to be held at the Cedarbrook Lodge, Lily Room, 18525 36th Avenue South, SeaTac, WA. This notice is being sent by the direction of the chair of the Board of Regents, pursuant to the requirements of the Open Public Meetings Act, chapter 42.30 RCW. Questions about the Board of Regents meeting and schedule may be directed to Desiree Jacobsen, executive assistant to the Board of Regents, 509‑335‑4200.